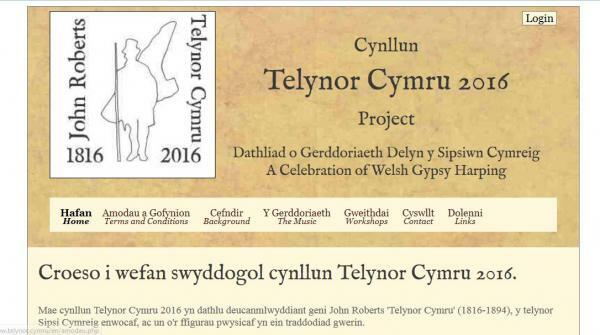 Bilingual website about a project to celebrate the two-hundredth anniversary of the birth of John Roberts ‘Telynor Cymru’. 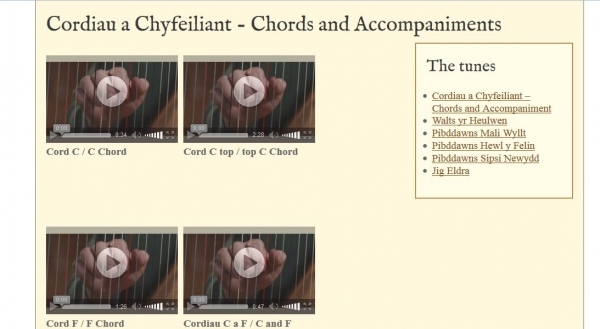 Included is a diary of workshops on the harp and videos for students to practise at home. 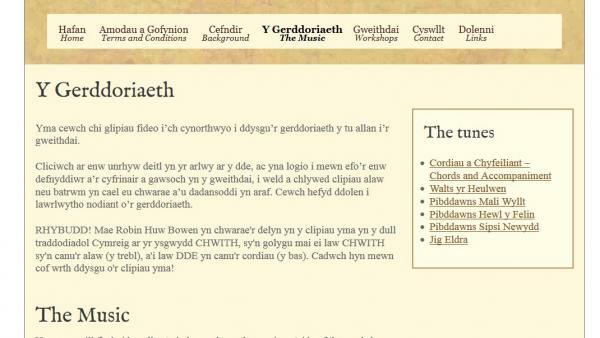 Full content management tools.